Nothing can compare to oceanfront living. Waking up each morning to see the sunrise. 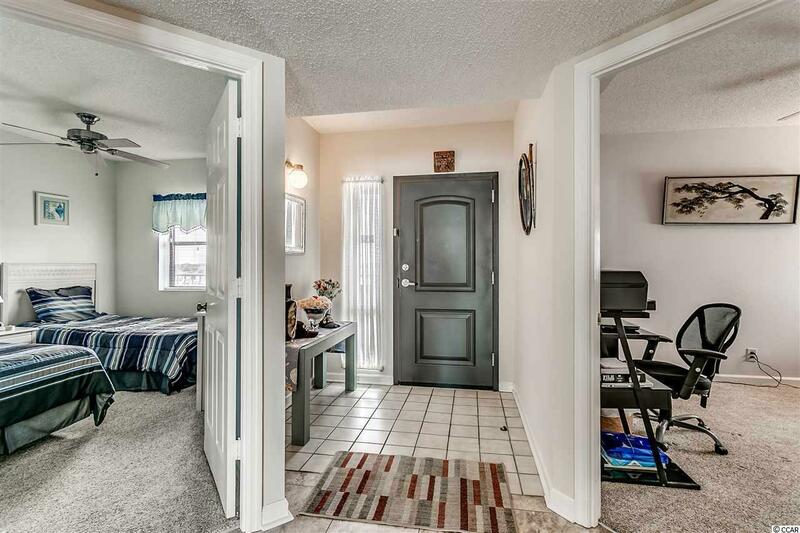 This condo has AMAZING Ocean views.. you must see this condo to appreciate. 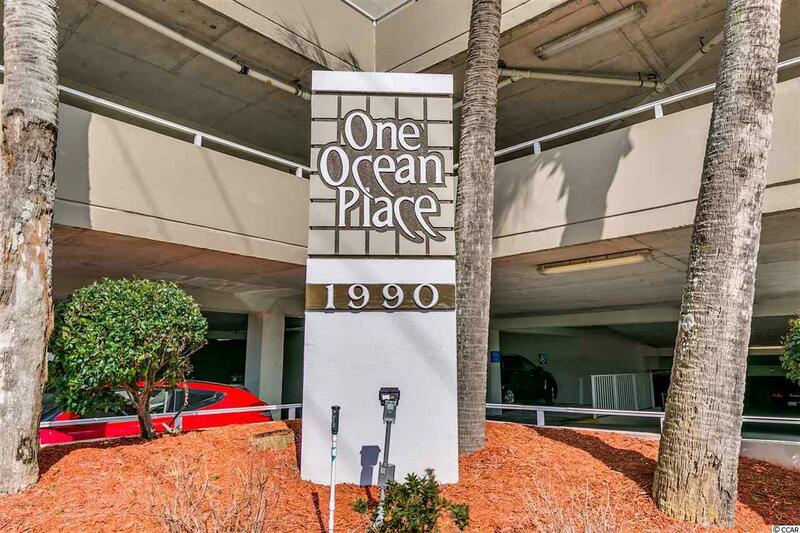 This condo is located on the 9th floor of the most sought after oceanfront building One Ocean Place of the south end. 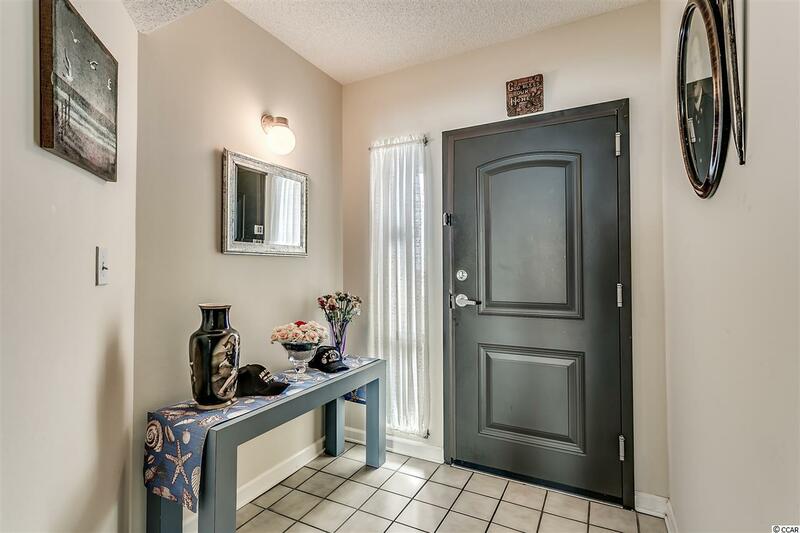 3 bedroom and 3 full baths, large living and extended dining areas, tastefully renovated kitchen with Stainless Appliances, all 3 bathrooms have tiled walk in showers, master also has a garden tub! Glass windows and doors oceanside were just replaced, and resurfaced balcony. If you think of luxury living on the ocean, this is it, pools, hot tubs, and a fitness room.. a must see. 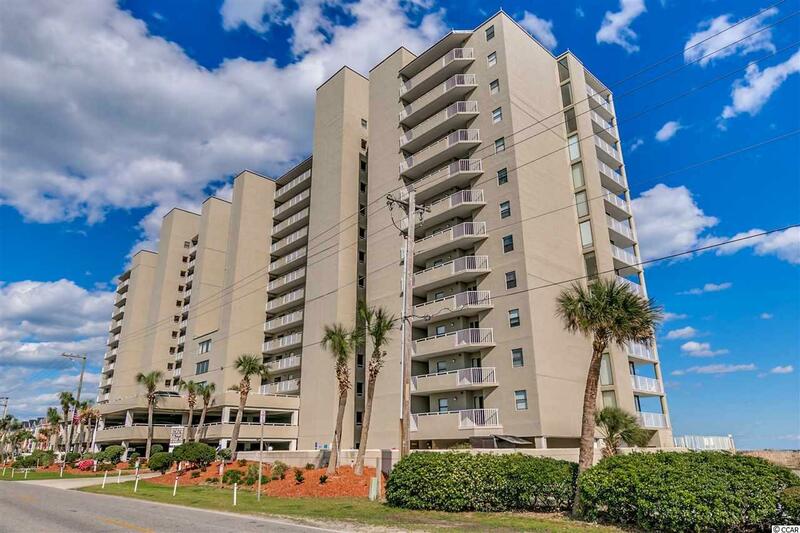 Close to everything you could desire, yummy restaurants, Huntington Beach State Park, Brookgreen Gardens, 2 fishing piers, and of course your beautiful view s. Make an appointment today to preview your new home. Home being sold furnished. All information is approximate, buyer responsible for verification. Kitchen Dishwasher Refrigerator Range Breakfast Bar Microwave Stainless Steel Apps.